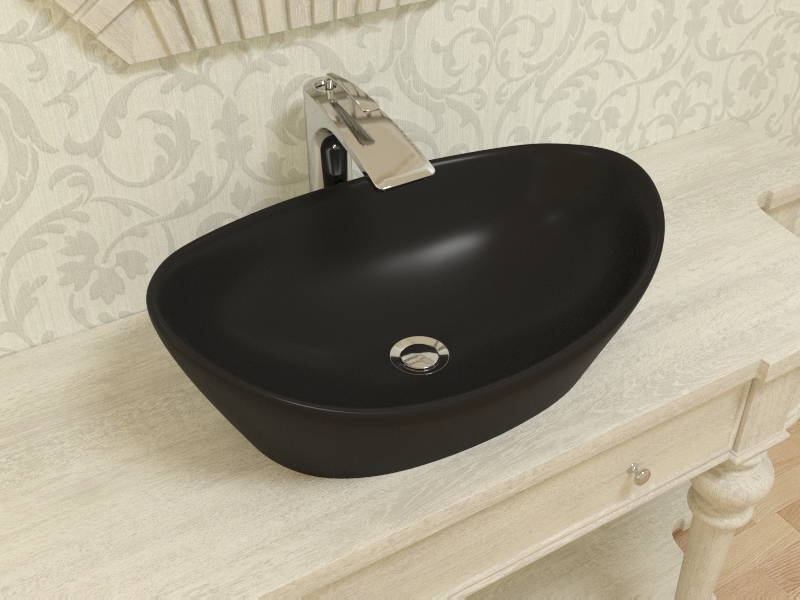 Choosing a bathroom washbasin, sink or lavatory doesn’t seem like it should be a difficult task, but we’ve found that many people get stuck when it comes to all the choices that are out there, from top-mount sinks to wall mounted sinks, pedestal skinks and even vessels sinks, the choices really are wide and varied. The type of bathroom sink that you end up choosing for your bathroom can really depend on exactly what it is that your bathroom needs! Are you a single working lady, living in a small apartment, or are you a busy mom with 3 kids and a husband that’s always forgetting to throw his socks in the wash basket? You see, there are so many different factors to take into consideration when it comes to picking out the perfect bathroom sink for your lifestyle. We’ve made the choice easier for you with our list of pros and cons! A wall-mounted sink is fixed directly to your bathroom’s wall, without it needing to sit inside a vanity or on top of a countertop. 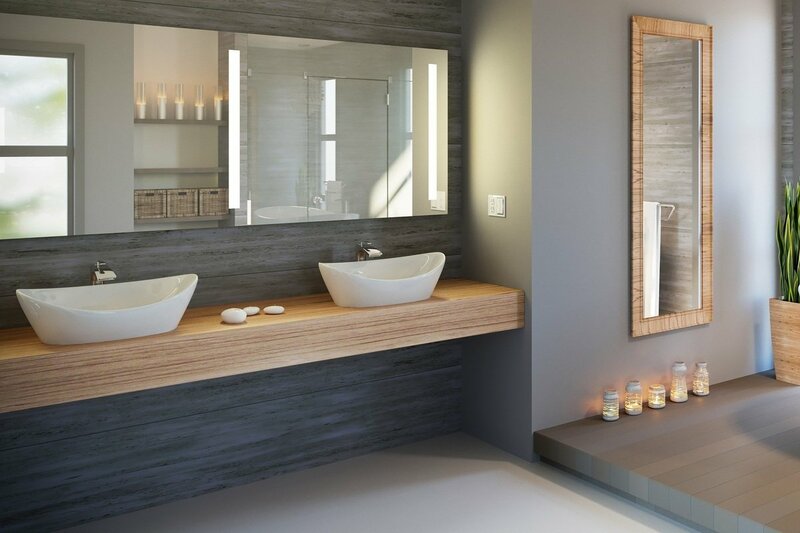 It looks slick, clean and super streamlines, giving your bathroom an instant minimalistic feel. 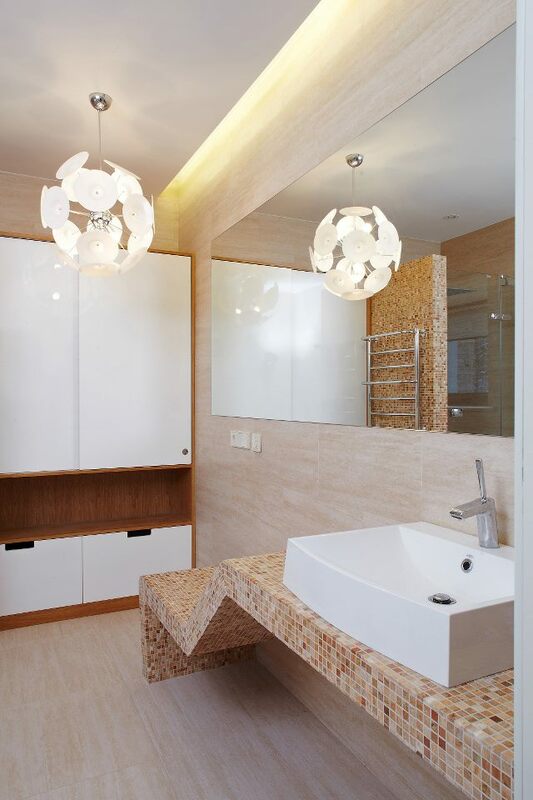 Pros: Having a wall-mounted sink will save you a ton of space, as there are no cabinets, draws or vanities sitting underneath it, which in turn give you more visible floor space, which will create the illusion of a much bigger bathroom! If you’re going to have a wall mounted sink, making sure that all the plumbing fixtures, including the waste, is positioned inside the wall so that you get that slick clean look. Cons: Ok, having a wall mounted sink can easily lead to a Catch 22 situation, as there’s no storage space under the sink, and as there’s no countertop, you can’t pile all your makeup and necessary bathroom items near the sink. Perfect for: These are perfect for small spaces, powder rooms, or guest bathrooms. If you really want a wall mounted basin in your everyday bathroom, you need to be prepared to have alternative storage options handy. Pros: A top-mounted sink can be used on pretty much any type of material, so whether you have a wooden vanity or a laminated countertop, the cut-out is completely covered by the washbasin so it won’t be able to pick up any water damage. Cons: There aren’t many cons with this type of washbasin, except of course for the fact that you won’t be able to simply wipe water spill off the counter straight into the basin! Perfect for: A top mounted sink is a perfect sink to use in an elegant en-suite bathroom where you want to have a ton of counter space for all of your makeup and toiletries. Pros: Freestanding basins and sinks are usually very deep, allowing you to fill them up with a ton of water, which is great if you love using the basin for shaving and other tasks that require a nice full basin of water. They are also so attention demanding that they very easily work as the main feature in a bathroom’s décor! Cons: The only real con with a freestanding or vessel sink is that you need to make sure you have properly measured and planned your counter space in coordination with your sink so that you don’t end up with a basin which sits too high and feels uncomfortable to use. Perfect for: A free-standing washbasin is perfect in the main bedrooms en-suite bathroom. When you’re choosing a washbasin or sink for your bathtub, look back to this list and see which ones would work perfectly in your space, we’d love to hear what washbasin style you have in your bathroom and how it works in tune your everyday life.